This comprehensive 1 day course is designed for beginners who would like to train in all aspects of nails to become a fully qualified Nail Technician. You will cover everything for manicure application. 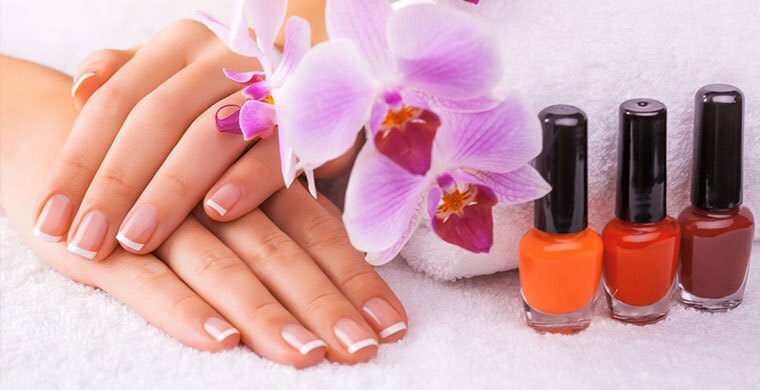 This course will cover all you need to know to do a manicure. Qualification : Sopa’s Beauty & Nail Academy UK Certificate. All courses have insurance approved accreditation to enable you obtain the necessary public liability insurance required to practise as a prof essional Nail Technician.